It was a great day to have some fun, gain some knowledge, and develop some new skills. 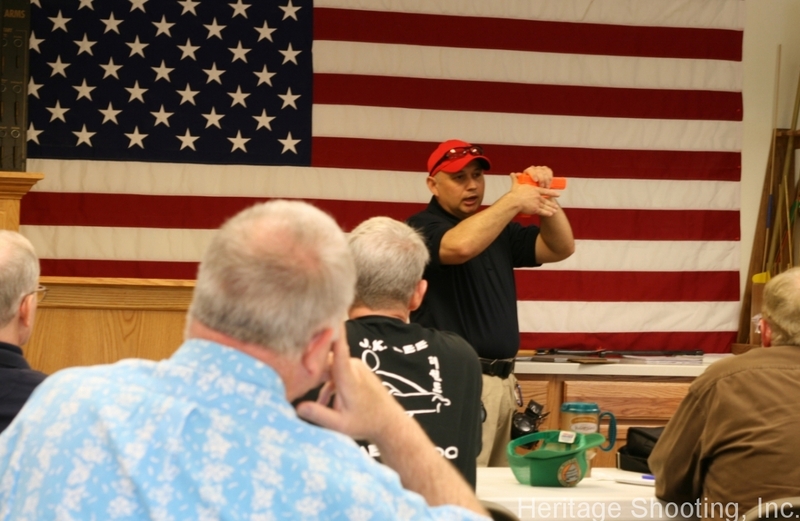 It was our pleasure to host Martin Carter of Echelon Tactical Solutions for this course. Check out the photo album for some of the highlights.